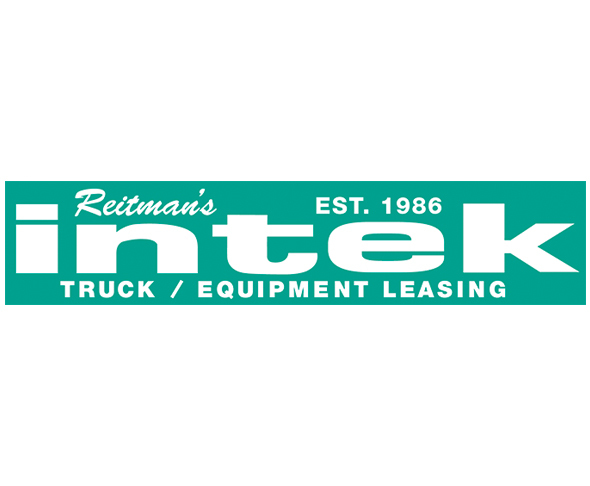 A leading source of finance for the towing and recovery industry since 1986, Intek offers customized and flexible lease and financing options for all new and used towing equipment; includes light- and heavy-duty. Exclusive finance programs for up to 10 years in the heavy-duty market. Contact a decision maker today 973-403-7788 or www.intekleasing.com.